When it comes to a robust system whether it’s for your office IT or for your home technology it is vital that a well-planned quality installation is in place. We can consult, plan and design your structure with an approach to future proof against future upgrades. 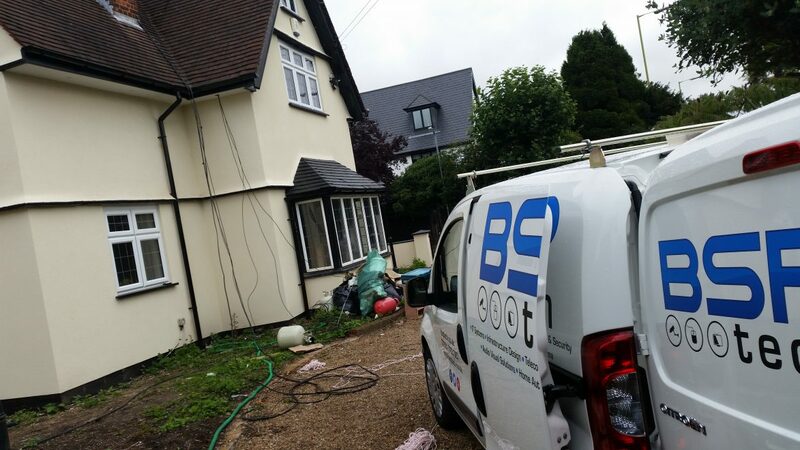 Residential and commercial structured cabling services CAT6, Fibre. Design planning, site surveys, project management, installation, deployment and audit.